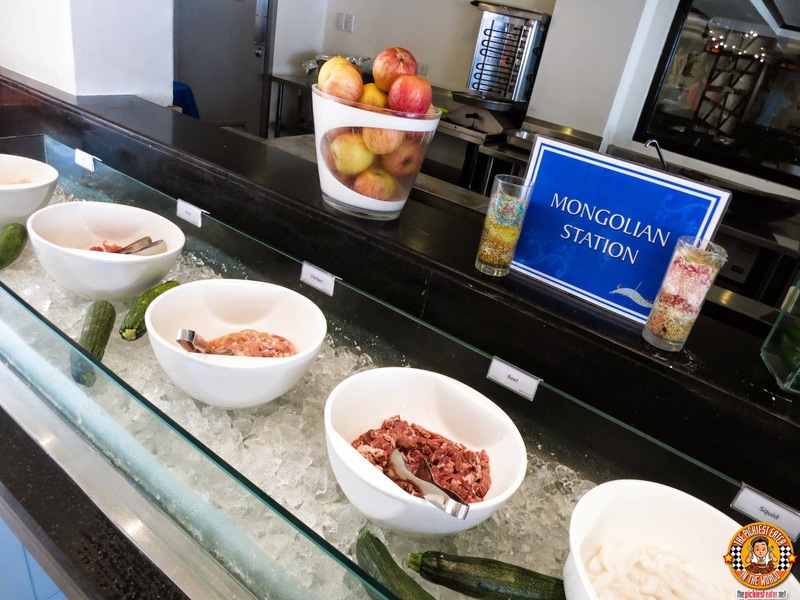 What's interesting about the "Stations" is that some change nightly.. Let me explain..
with a lovely bread themed centerpiece..
which you may have grilled or steamed..
Rina went nuts over the Oysters! 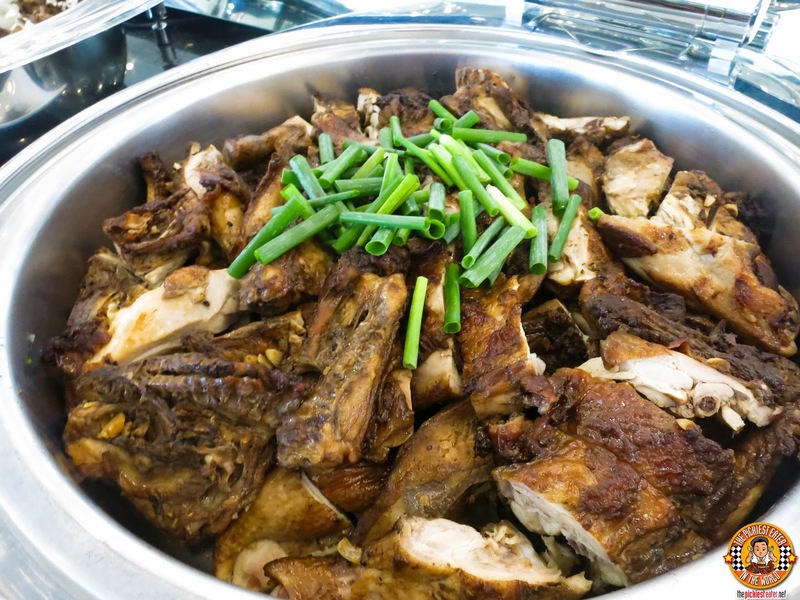 The Chicken BBQ was really delicious! 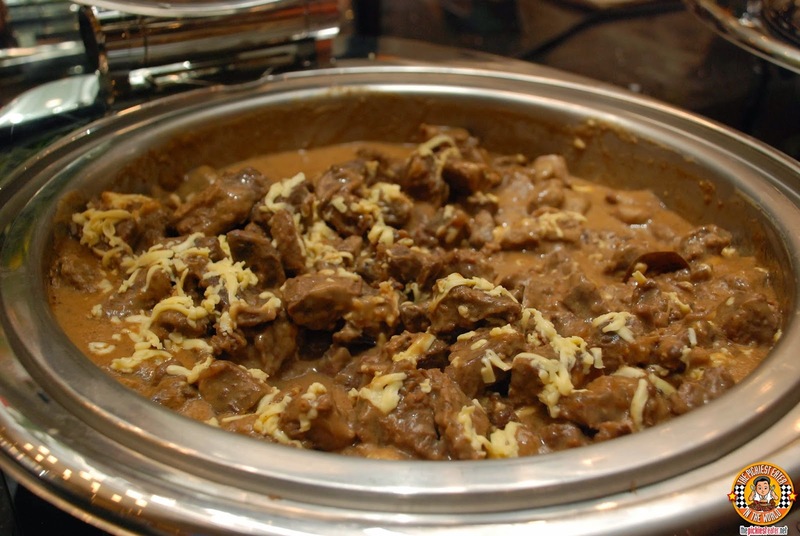 The Beef Steak ala Creme was also one of my favorites.. 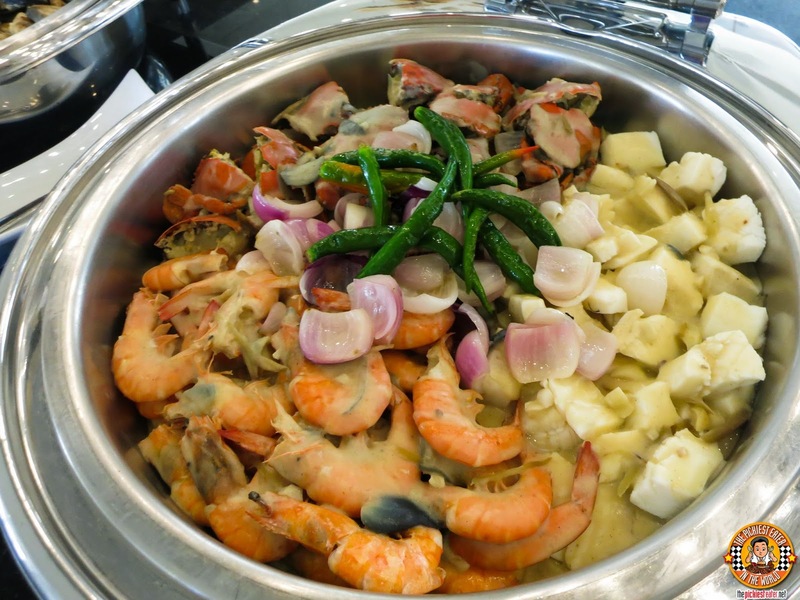 While Rina couldn't get enough of the Cheesy Beef Casserole..
And she loved this Creamy Seafood Medley! 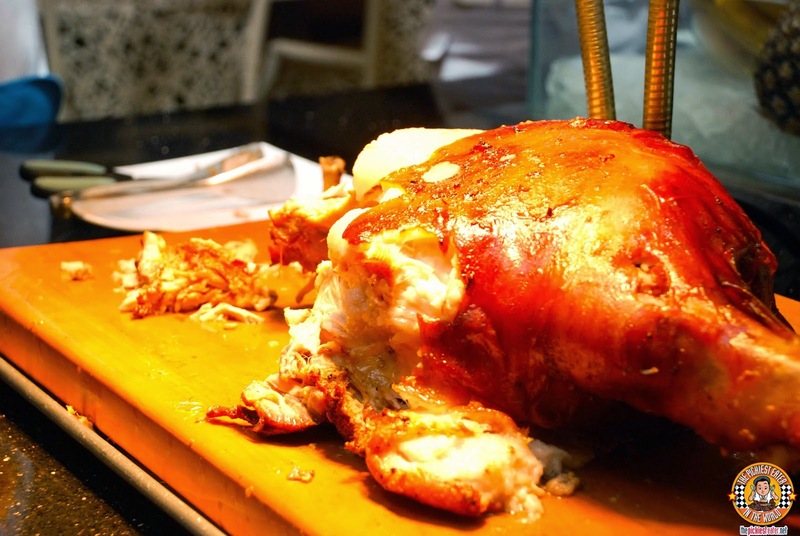 Sea Breeze Cafe knows their Lechon, and their carving station had a delectable Leg of Lechon for us to feast on.. 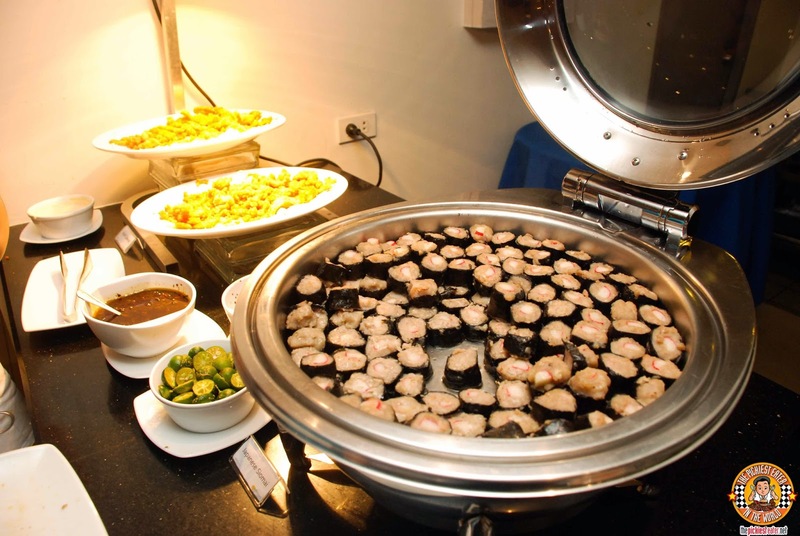 But as delicious as that was, there was another dish served on another night that stole its thunder.. In my first visit to Sea Breeze in 2010, I was introduced to the Altar of Bacon.. In 2015, they took it a step further and built a tower so spectacular, even Sauron would be envious! 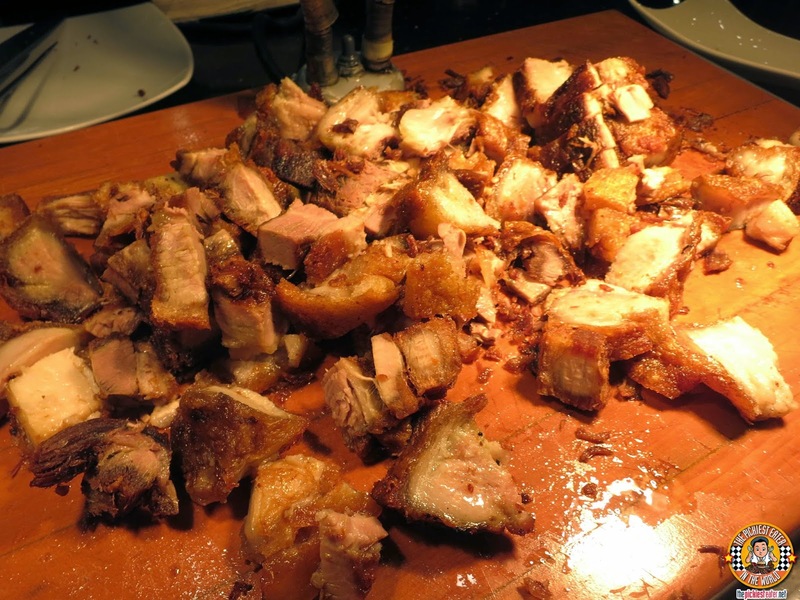 This, my dear friends, is the tower of Lechon Kawali. Watching the slabs of deep fried pork bellies being sliced nearly brought tears to my eyes. More than being visually dazzling, it tasted phenomenal. 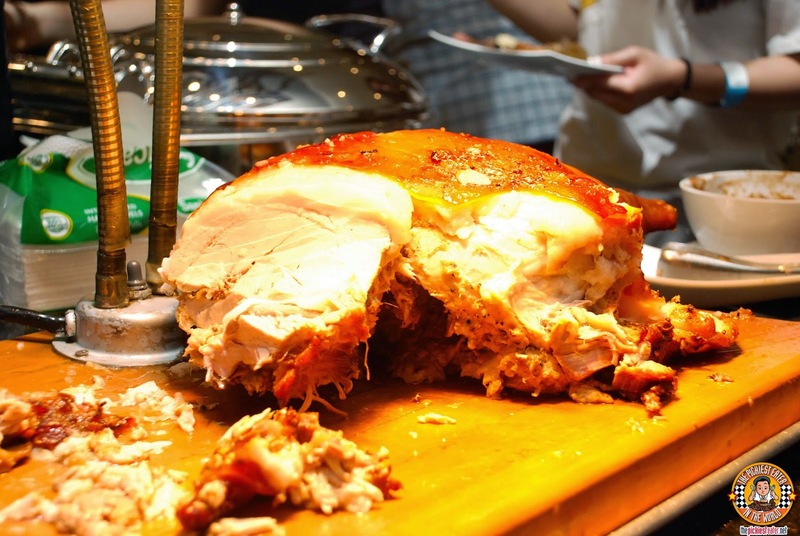 the skin was wonderfully crunchy, while the meat was tender, and the fat melted in my mouth. I handed my bowl of raw meat, rice and a bit of glass noodles to the waiting chef, and BOOM, he stir fries it up. Within minutes you may claim it at the window! 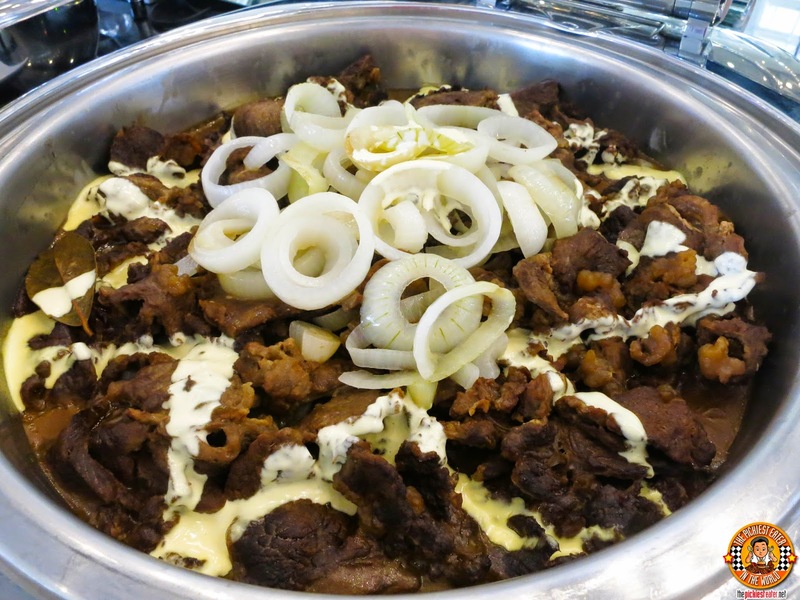 The following visit, it was a sisig station that was waiting for us! 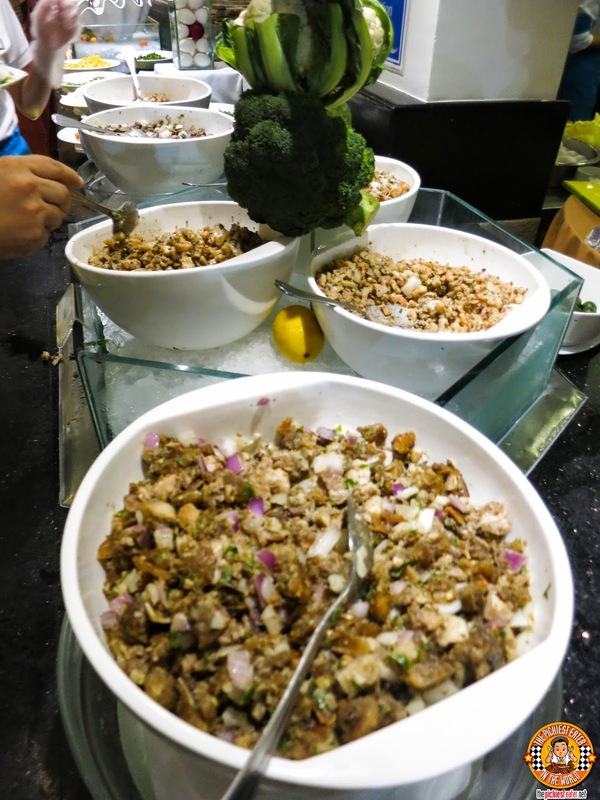 You could now choose from different types of Sisig.. Pork, Chicken, Squid and Fish.. and you can even mix and match! 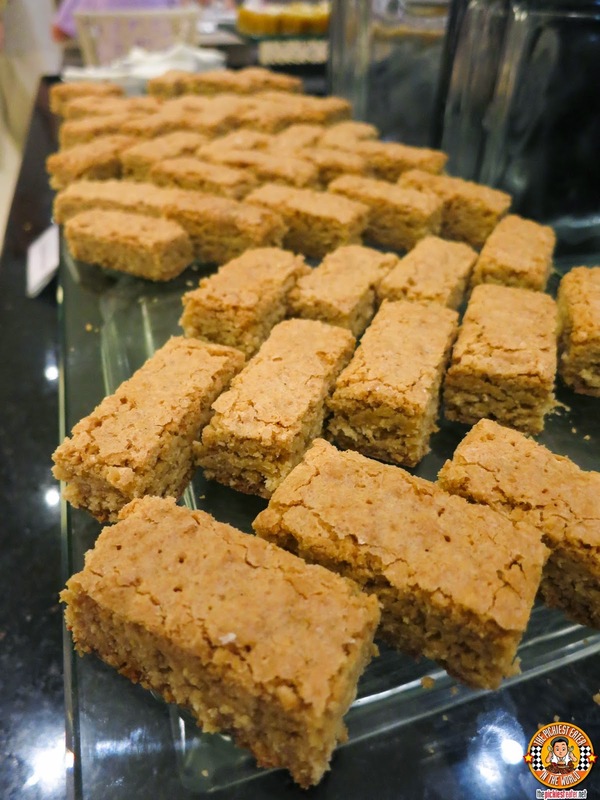 Just pile it up into your plate, and hand it over to the window.. 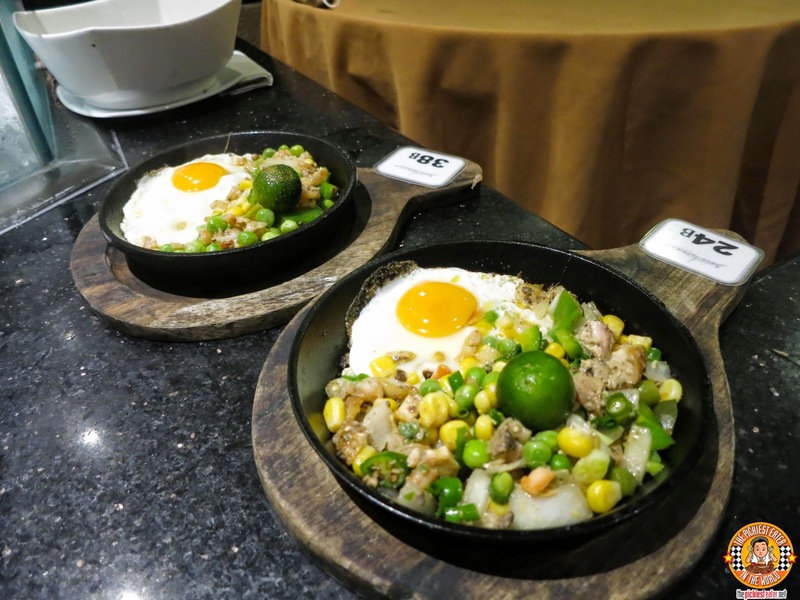 Your sisig is prepared in a sizzling skillet with a perfectly cooked Sunny side up egg, and minced chili's, which you may request to be increased or decreased, fully depending on your liking. 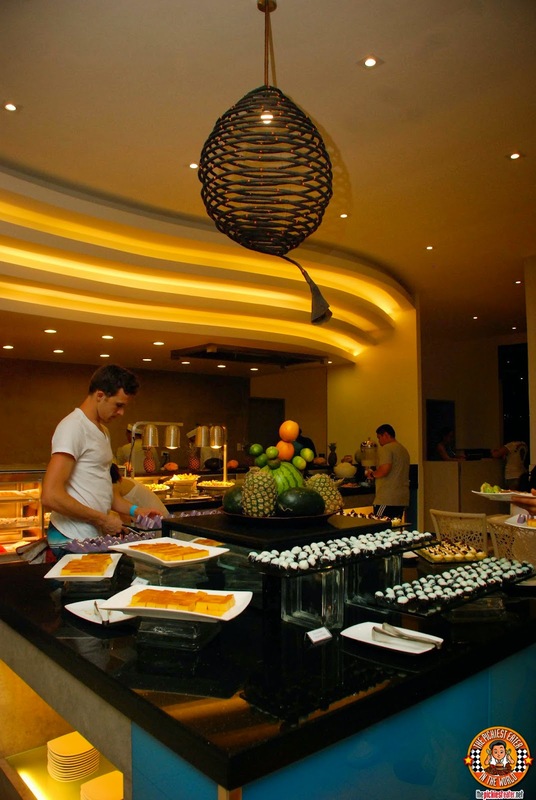 Whenever I'm at a buffet, I always look forward to the grilled meat section, hoping for some juicy steak. Sea Breeze Cafe did NOT disappoint, as they grilled some delicious chuck steaks right by the beach side! 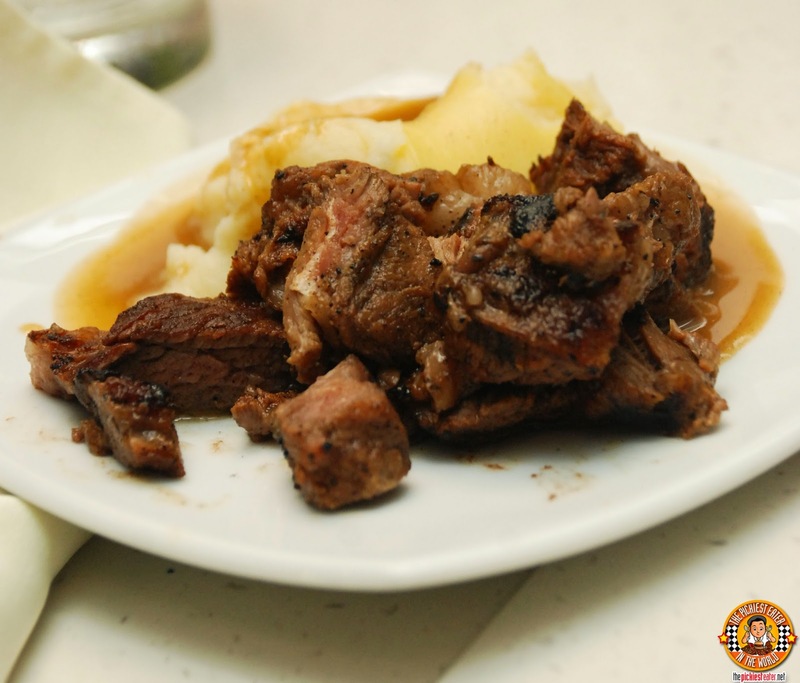 The Chuck steak was quite tender and moist, and seasoned wonderfully and went perfectly with a side of creamy mashed potatoes smothered in gravy! 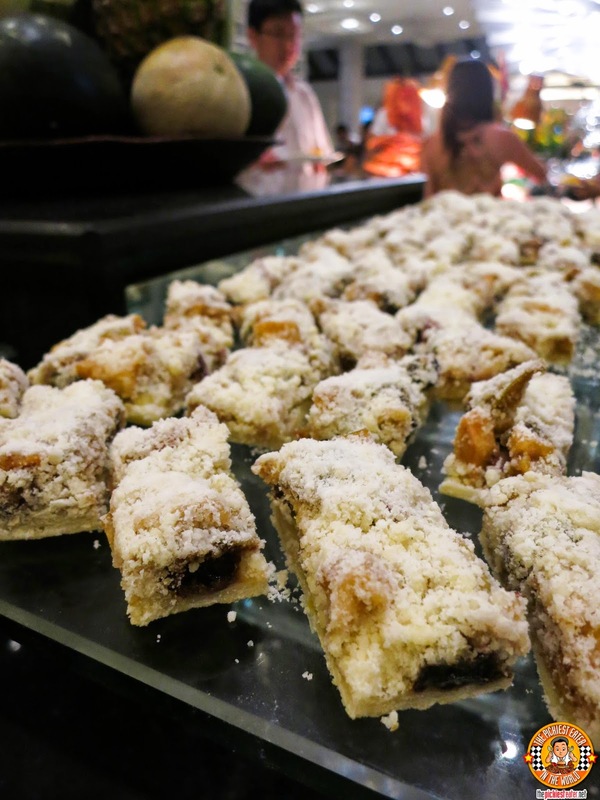 Fully aware that a cool, sweet dessert hits the spot when at the beach (or anywhere for that matter), Sea Breeze takes their selection of desserts seriously. 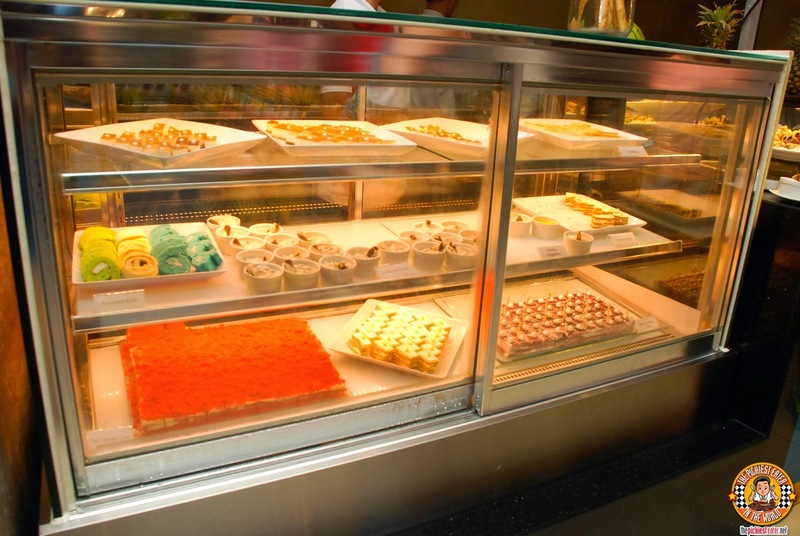 The wide selection includes chilled cakes and pies, as well as delicious tarts and bars. 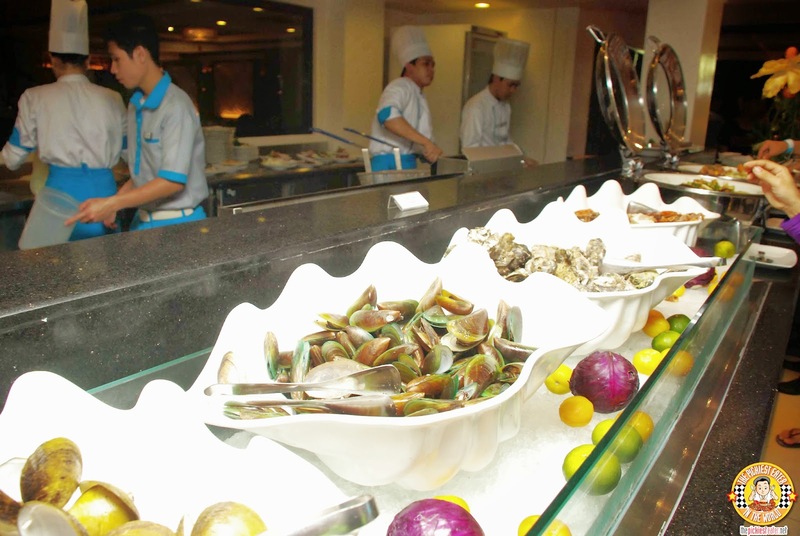 For those that enjoy native delicacies, Sea Breeze has an ample selection of those as well. 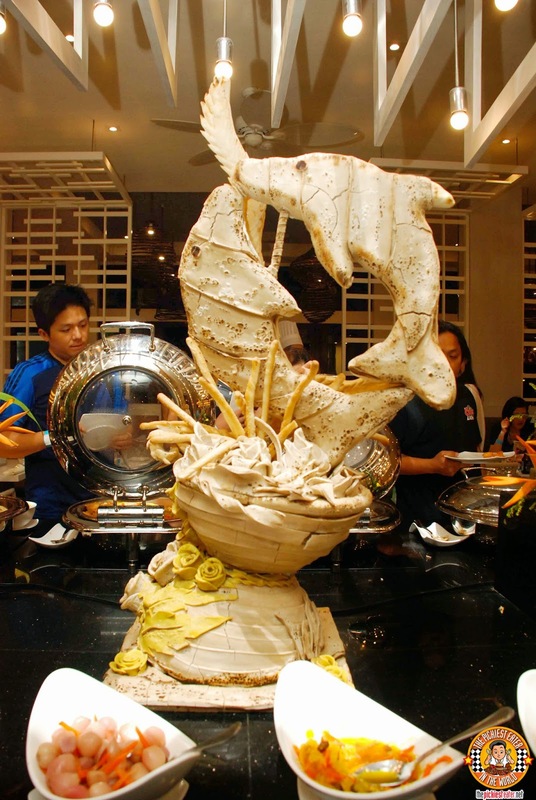 One of the most awaited events of the evening is the performance of the Sea Breeze Dancing Chefs! 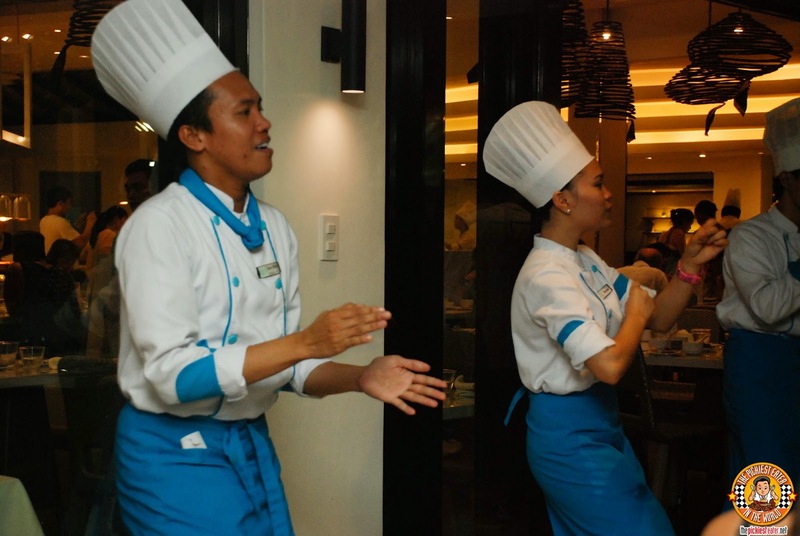 Apparently, not only do these Chefs know their way around the kitchen, but on the dance floor as well! 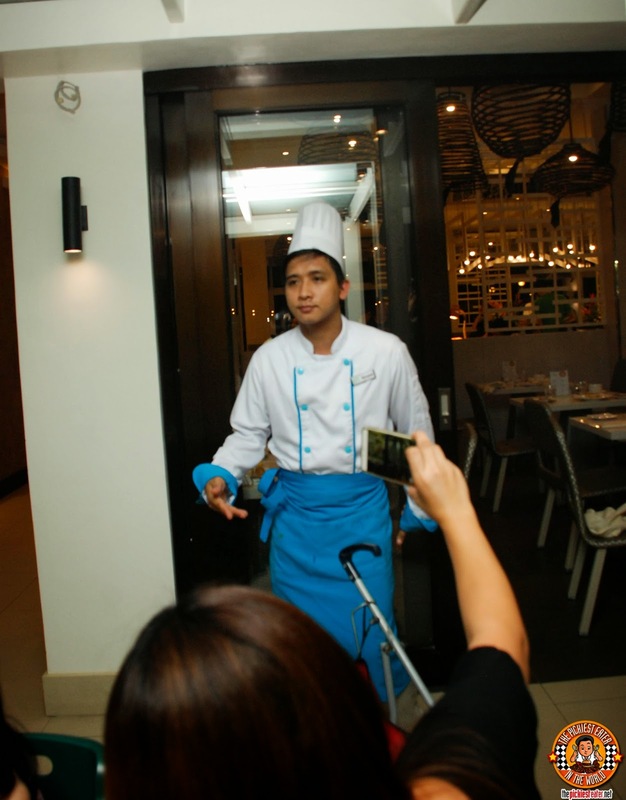 At around 8 in the evening, the Chefs assembles around the front of the restaurant, and dance to some popular songs! Even I couldn't resist showing em how I shake my groove thang! 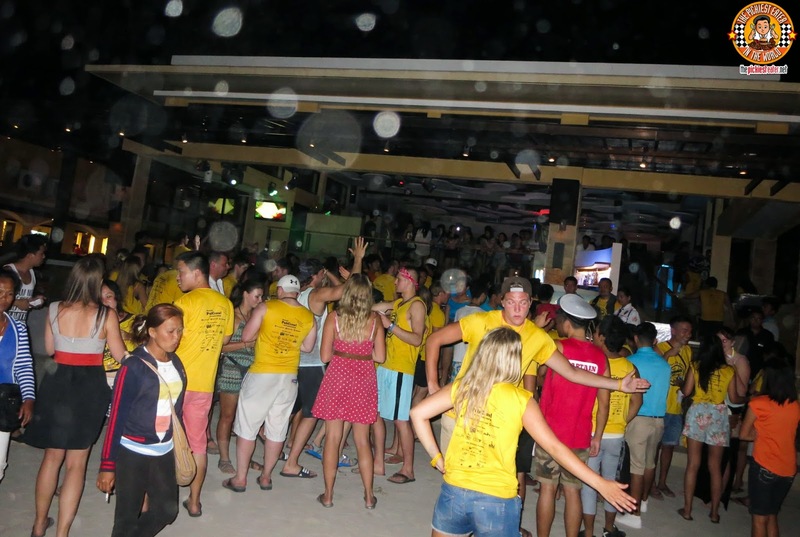 A huge crowd, consisting not only of Sea Breeze patrons, but from all over Boracay, gathers together to watch the dance, with audience participation highly encouraged (Except if its me doing the dance moves, according to Rina)! Was enjoying our dinner at Sea Breeze Cafe when i bumped into this stunner whom I hadnt see in years! Nice seeing you again @janicehungwushu! Please watch The Janice Hung Show today at 4pm at Net 25! 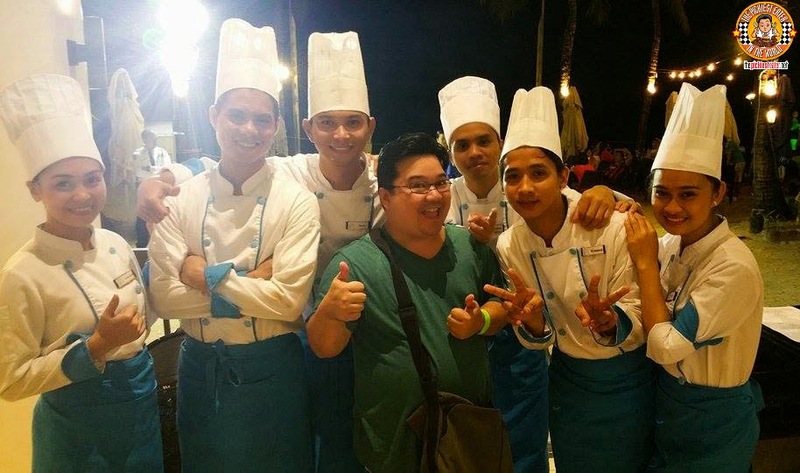 An old friend, Janice Hung, was billeted in another resort in Station One, but she and her group made the walk down to Sea Breeze to have dinner and catch a glimpse of the famous Sea Breeze Dancing Chefs! 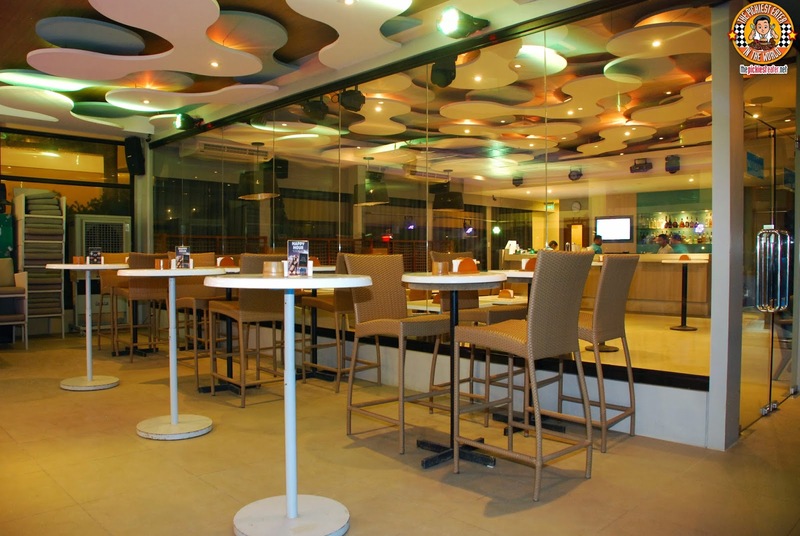 A few steps away from Sea Breeze is Wave Bar and Lounge. At first, I was going to say that it's a nice place to unwind, or "pre-game" as the young whippersnappers call it.. But I would soon find out that I was wrong.. 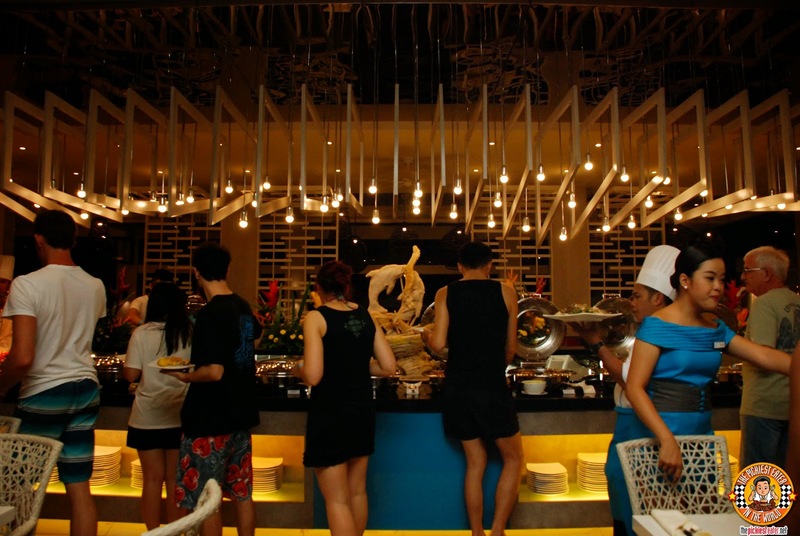 I'll explain in a bit..
You may choose to stay by the beach side, where you can enjoy the live musical group playing, or inside the bar itself, where it is air-conditioned and has house music playing. 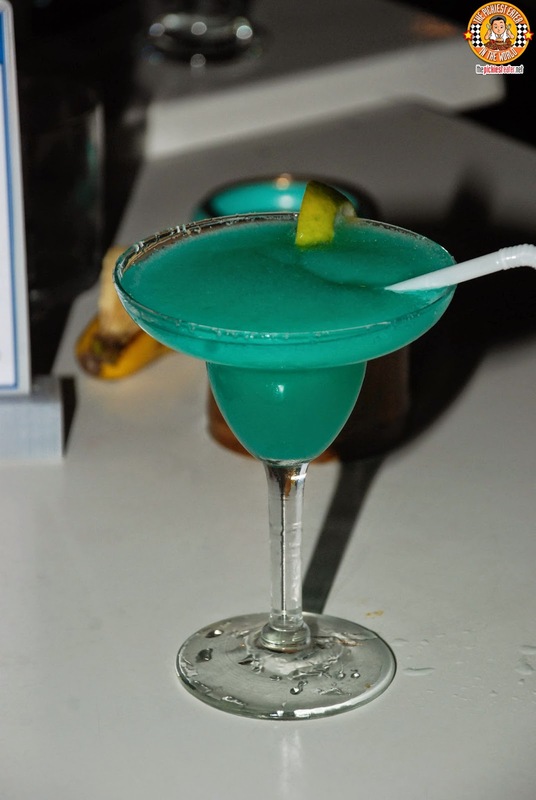 You can choose from the list of Wave's refreshing cocktails, perfect for enjoying the sizzling Boracay nights. Rina's eyes lit up when she saw the Wave Frozen Margarita on the menu! 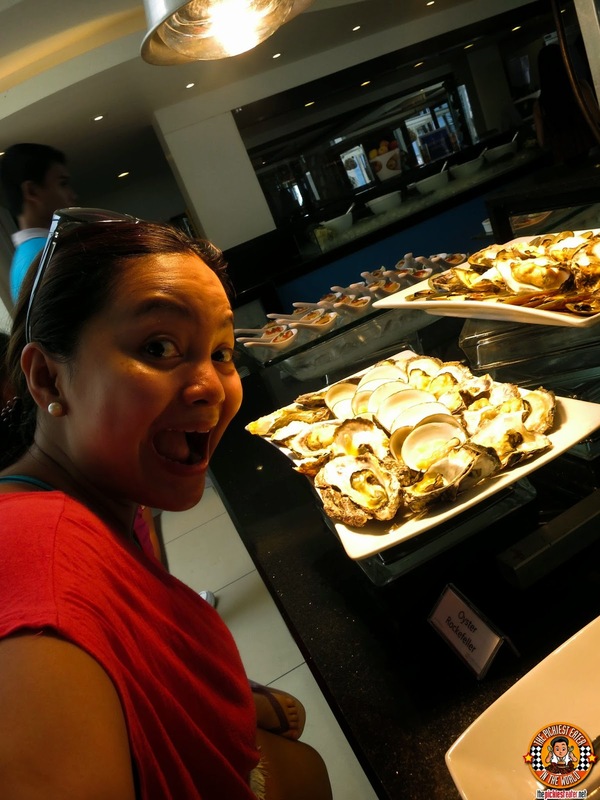 I don't drink, but since I was in Boracay, I decided to say, "What the Hell! ", and ordered the Summer Peach cocktail, which was made with Peach Schnapps, Cranberry Juice, Orange Juice and Lime Juice. 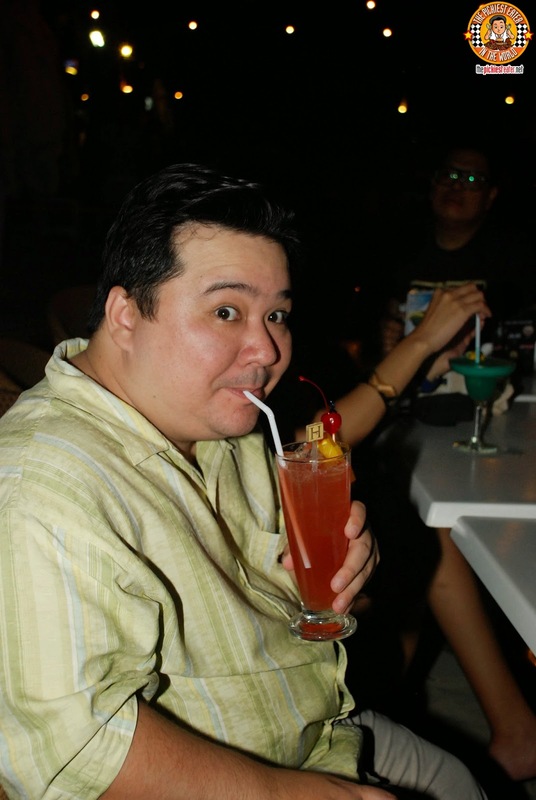 After a couple of sips, I noticed that some of the island women started looking much hotter than they did 10 minutes earlier, so I decided that I had enough, and gave my drink to Rina. Unfortunately, despite the fact that Rina must have finished 80% of the drink, AND her Frozen Margarita, I didn't look any hotter to her at all. 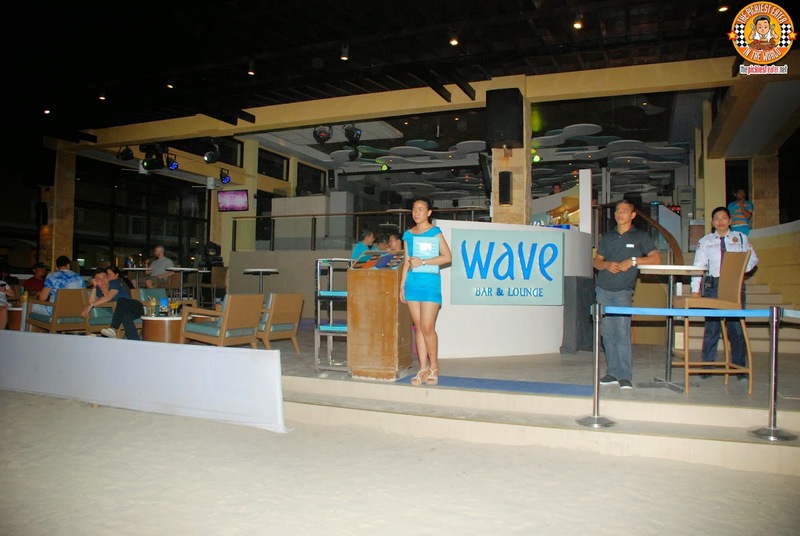 Though may initial thoughts of Wave being a cool place to unwind and pre-game were true, Wave is actually more than that.. it's one of the hottest night spots when Partying in Boracay! The energy was electric, with everyone letting loose and having loads of fun! 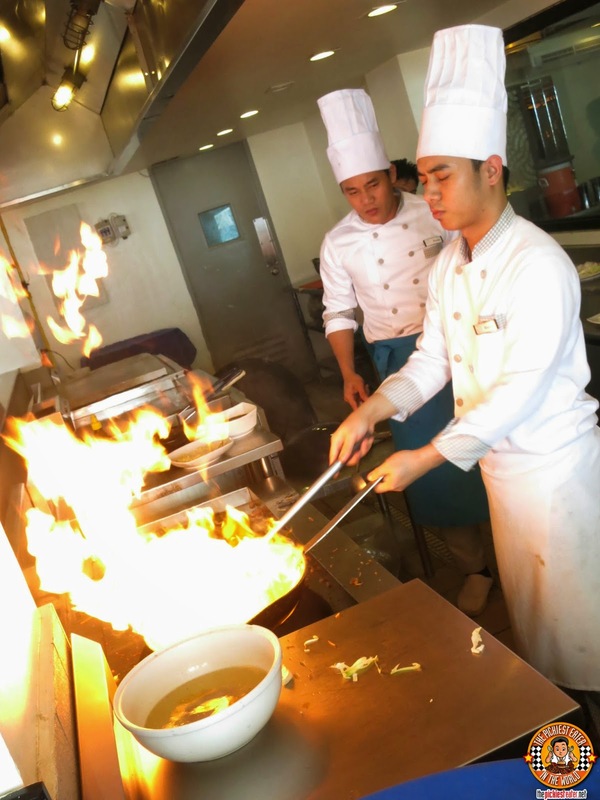 The Sea Breeze Dancing Chefs performances have become one of the many can't miss attractions that the beautiful island of Boracay has to offer! The next time you're at Boracay, you have to make sure that you see these guys perform in person! 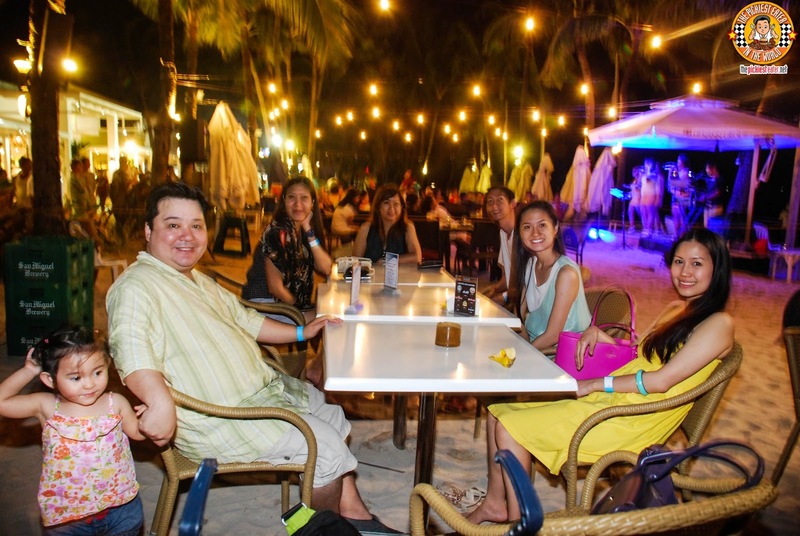 Last night in #Boracay with this awesome group of people! #boracayregency & @henannlagoon, thank you for making this trip one for the ages! 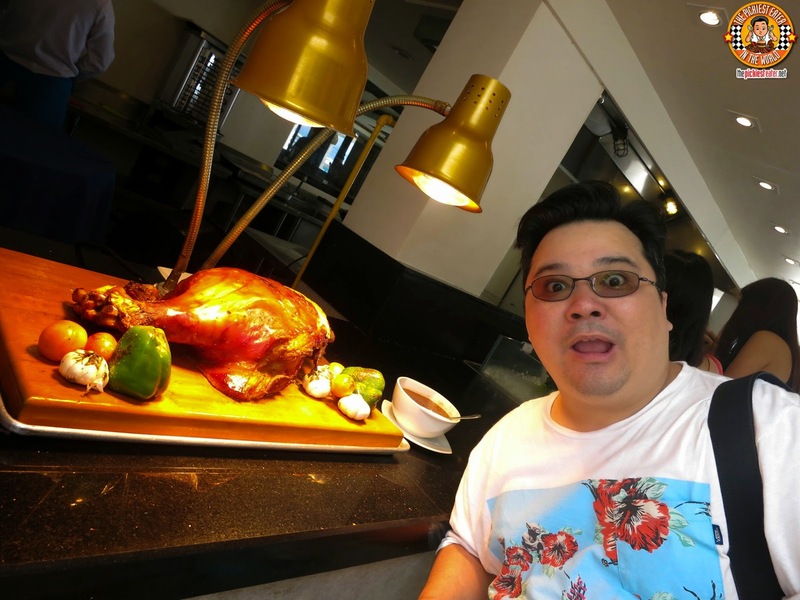 Me, Rina and Rain had so much fun at Boracay, and the Dancing Chefs made sure tgat every meal we had at Sea Breeze was memorable! 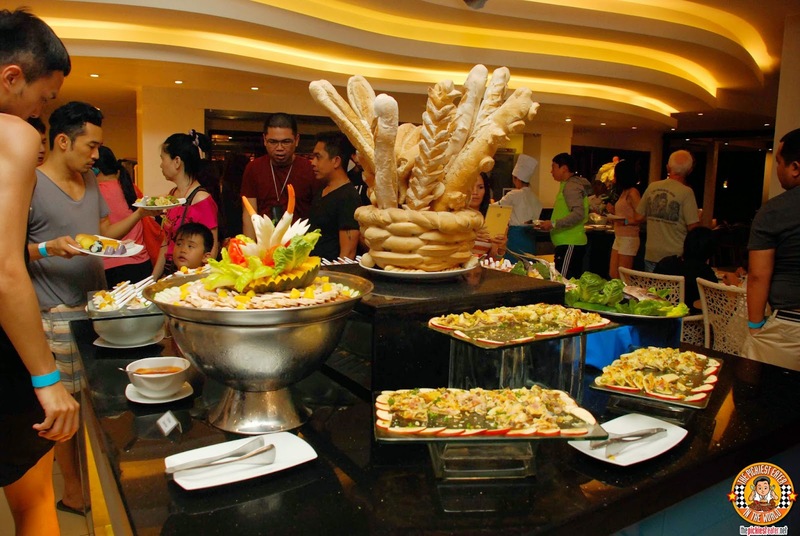 None only did we enjoy the delicious food, but the entertainment was part of the complete package that makes dining at Sea Breeze an incredible experience! 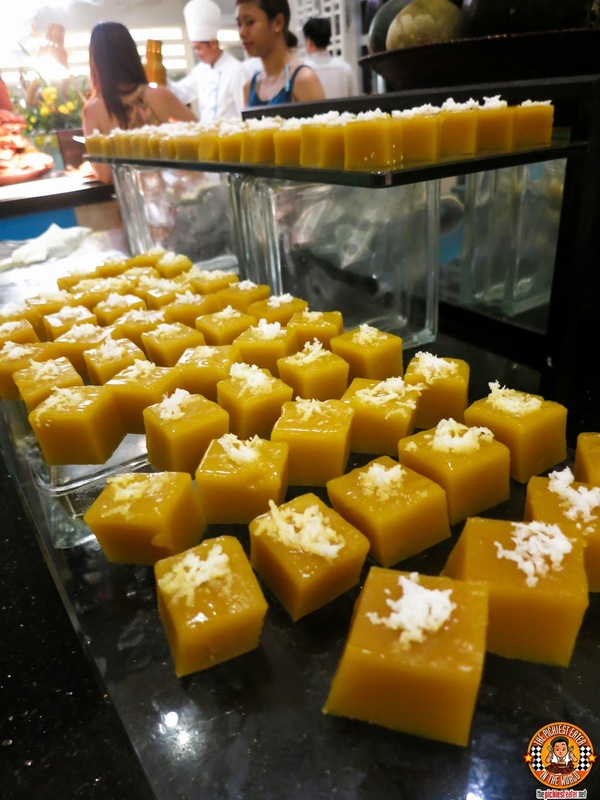 Follow Boracay Regency on Facebook!